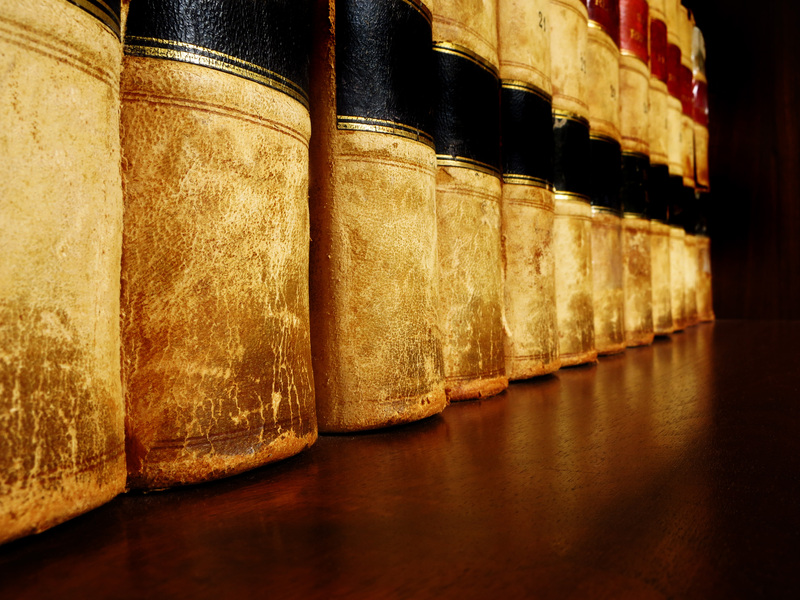 Whether you’re a prospective law student or a seasoned attorney, you’ll want to check out these books, which have heavily impacted the legal profession and are considered must reads for anyone who practices or desires to practice law. The American fascination with high profile legal cases is well known, but what isn’t as well known are the tactics and research that go into actually arguing these cases–particularly given the media’s tendency to “spin,” or create its own story, around the facts. Coffey brings a wealth of knowledge as a savvy legal commentator and practicing lawyer to exploring some well-known cases and the media extravaganzas that surrounded them. Bingham’s definition of the much-used term “rule of law” has basically become the authoritative meaning, and it all started with this look into what the phrase really means and how law and politics affect each other. What legal limits, if any, should be imposed on lawmaking bodies? Though short, Bingham’s book has become a must-read in the legal profession. In this collection of twenty letters from a law professor to a prospective student, McBride examines the many opportunities in law education and, from there on out, in the legal profession. McBride uses a wealth of diverse imagery to delve into various law school options, how to write essays, what to expect from law professors, how to organize your work, and how to effectively use and remember case details. Smith’s book has been introducing law students to the fundamentals of the English legal system since its publication in 1945. Aside from presenting the basics in a readable, engaging way, Smith challenges readers on difficult topics such as the legality surrounding abortion, euthanasia, and decriminalizing suicide. It’s sure to get you talking! Barnard and her fellow editors challenge the idea that law is dry and uninteresting by showing just how relevant it can be to our daily lives. Their book provides a great introduction to the legal system, as well as legal reasoning, critical thinking, and methods of putting together a compelling argument. It opens with an interesting example that looks at the legal ramifications of a party thrown by 17-year-old Laura when her parents are out of town. This book gives the reader a fascinating look at how law has treated women over the years–in particular, the ways in which the law has let women down, whether they are lawyers, victims, or defendants. It also looks at the probability of a brighter future as more women enter the legal profession and rise to the top. A work of fiction on a list of law books may seem a bit out of place, but Dickens’s Bleak House provides an excellent look at how one very messy lawsuit can affect absolutely everyone involved in it. Interestingly, the story draws on Dickens’s own experiences as a court reporter for four years at the Old Bailey. It was also made into a fantastic BBC miniseries starring Gillian Anderson, Denis Lawson, and Carey Mulligan.